Have You Heard of the 'Internet of Things' Here's what it's about. Internet of Things: Your Life, Connected. It seems as if the latest thing is the "Internet of Things." Have you heard that expression before, or come across it in print or in an online article? If you did, did the writer bother to provide an explanation? There's a good chance he or she didn't. 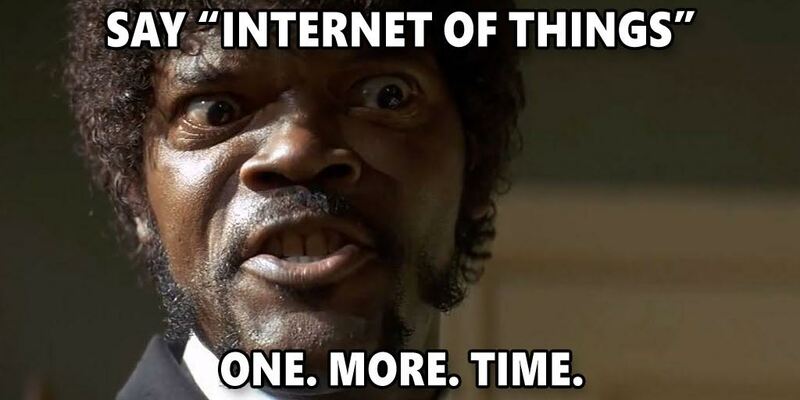 But really, if there's any term out there that's as vague as vague can be, it has to be the "Internet of Things." It gets even better: Writers and bloggers have even given the Internet of Things its own abbreviation—IoT ("eye-oh-tee"). How helpful. There's even a twist to IoT that's called IoE, for the Internet of Everything. It's not clear, but IoT and IoE really do seem to be the same thing. Maybe that needs to be covered in another article to clear up any confusion. "IoT or IoE? What You Need to Know Now!" Enough already. And enough mystery about it all. We simply want to know: What is the Internet of Things? The Internet of Things is the reality of today—and a vision for the future—where all kinds of things, billions of them, are being (and will be) digitally connected to each other or networks via the Internet. The connections are both physical and virtual, but primarily virtual, through wireless technology. Hewlett Packard Enterprise is joining a crowded race to help companies get a leg up on one of tech's hottest trends, the Internet of Things...Where many vendors are focusing on smart hardware...many players in the computer industry hope to generate more profit selling software and cloud services that support the Internet of Things. IoT is the idea of connecting as many things we use via technology (hardware, apps, the Internet, "the cloud," data analytics, etc.) to manipulate, monitor and capture valuable data from those devices, to get the most out of the data. Fifty years ago it may have seemed like future-speak. Or science fiction. Today, it's fact. Because no one back then saw the Internet coming like it did. Or having the impact that it has. So now it's beyond just technology, the hardware and software, and the Internet and connectivity. It's all come together to do amazing stuff with the help of advanced software, data collection and data analytics. Things always dreamed of or hoped for, not possible. It's not just the future of things. It's the Internet of Things, and it's happening at an incredible pace. The IoT is essentially a move to the Smart World and a Smarter World—where smartphones and smart cars and smart devices are connected and monitored and manipulated (all for the good of everyone) by very smart software. It may seem like science fiction, but it's actually the logical progression of where we started heading when computers were first rolled out to us years ago. The list goes on to include everything from cellphones, coffee makers, washing machines and headphones, to lamps, wearable devices and almost anything else you can think of. This also applies to components of machines: for example, a jet engine of an airplane or the drill of an oil rig. As I mentioned, if it has an on/off switch, then chances are it is or can be a part of the IoT. The Internet of Everything...includes everything. Over the past 30 or so years, our society has gone from desktop computers, to digital devices, to the Internet, global connectivity, wireless connectivity and data capture. Now it's all coming together in a way never imagined before to help every person and entity (small businesses, large businesses, technology companies, governments, utility companies) that wants to get the most out of technology. There are about 10 billion connected devices in the world. 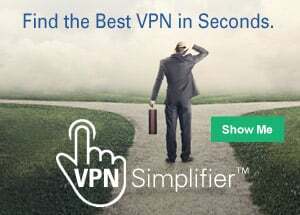 According to the firms that know about these things, by 2020 there will be anywhere from 26 billion to 100 billion connections. The Internet of Things, if anything, is the real thing, and the shape of things to come.